I-75 South to Williamstown Exit (154), turn left. Then left on highway 25, turn right on 22. Go 11-12 miles just after Dahms Road. Property is between mailbox. There are lots available on Dahms Road also. See Plat. Several lot sizes available for Sale! Ranging from 7-31 acres! 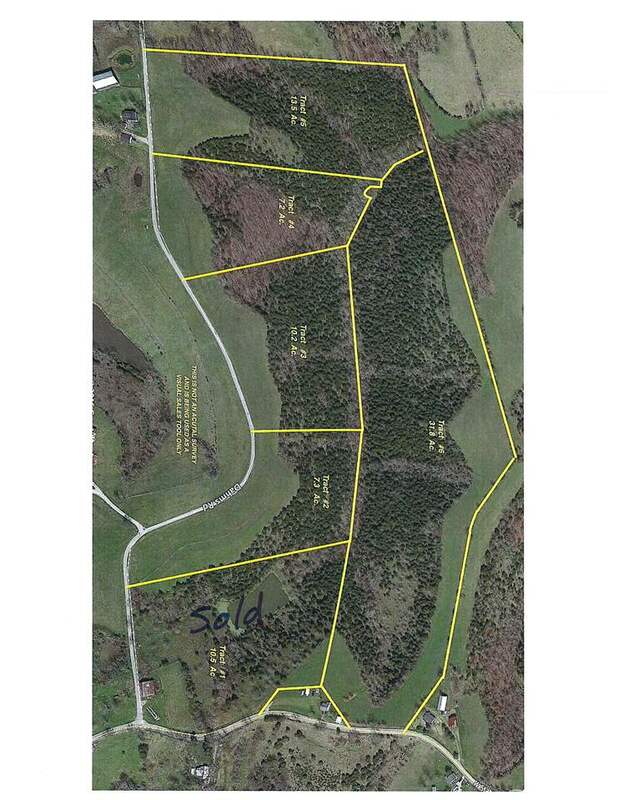 (See Plat) These lots offer public water and a good mixture of cleared and wooded tracts. Beautiful views and a lot of wildlife! Build your dream home and get the privacy you are hoping for!